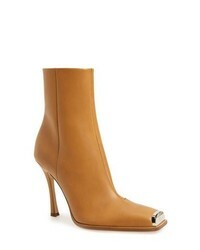 Christian Louboutin Kraft Logo Bootie $1,095 Free US shipping AND returns! Sbicca Waterfront Peep Toe Bootie $119 Free US shipping AND returns! 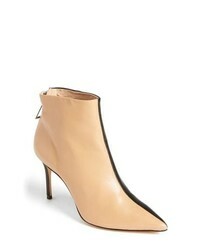 Calvin Klein 205... Wilamiona Cap Toe Bootie $1,090 Free US shipping AND returns! T Tahari Katiya Boot $138 Free US shipping AND returns! 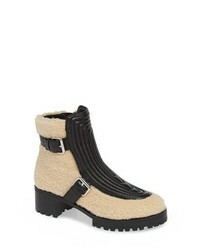 Isola Sancia Bootie $149 Free US shipping AND returns! Schutz Avory Bootie $103 $259 Free US shipping AND returns! 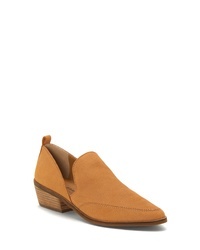 Isola Lani Block Heel Bootie $149 Free US shipping AND returns! 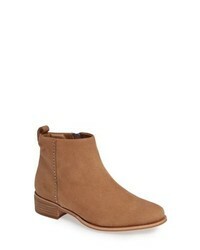 M4D3 FOOTWEA M4d3 Nara Bootie $99 $239 Free US shipping AND returns! 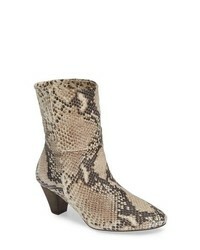 Seychelles Renowned Bootie $139 Free US shipping AND returns! 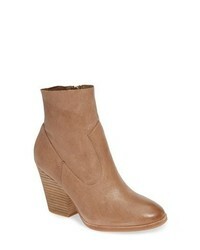 Free People Adella Heel Bootie $117 $168 Free US shipping AND returns! 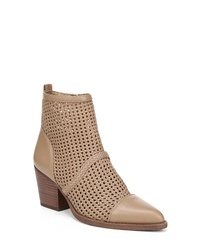 Lucky Brand Mahzan Bootie $69 $98 Free US shipping AND returns! 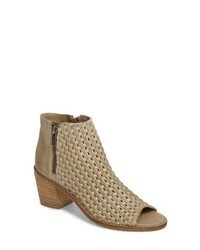 Sam Edelman Elita Woven Cap Toe Bootie $149 Free US shipping AND returns!